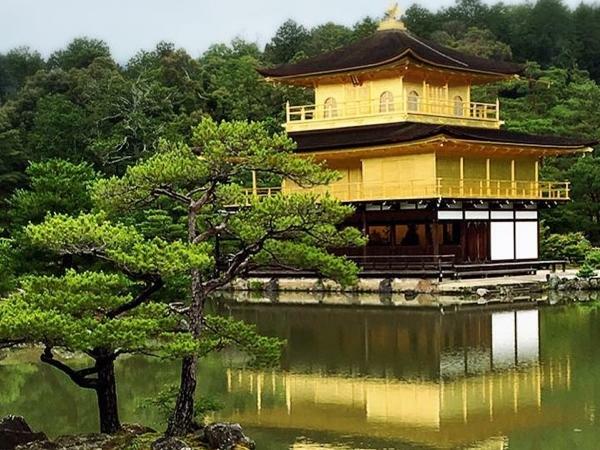 Traveler Review for Private Tour in Kyoto, Japan by Tour Guide Tomoko H.
About Tomoko H. Message Tomoko H.
Tomoko was wonderful. She was very knowledgeable and personable. Half way through the day it started raining, but that didn't slow us down. We still saw everything and had a wonderful time. She even had dinner with us and told us where and when we would find a Geisha (who, she informed us, are really referred to as geiko). We saw 3! TOUR GUIDE RESPONSE: Dear Karen-san, I'm so sorry to be so late in replying. Thank you very much for your kind comment. I'm very happy to hear that you enjoyed my tour and that you could see 3 geikos. I really enjoyed the dinner with you! Thank you again for that wonderful day.